ARKAD is the annual career fair organized by TLTH (the Student Union at Lund University, Faculty of Engineering) that will take place on November 16-17. It is one of the biggest career highlights in southern Sweden. This year, about 150 exhibitors will showcase their career opportunities at ARKAD, and Sigma is, of course, one of them. We will see you at Sigma stand! THS Armada, one of the largest Swedish career fairs, will be opening for the 35th year in a row! Check it out on November 22-23. The fair is organized by the Student Union at KTH Royal Institute of Technology. You can get an overview of exhibitors and match your profile with the companies by using THS Armada app. 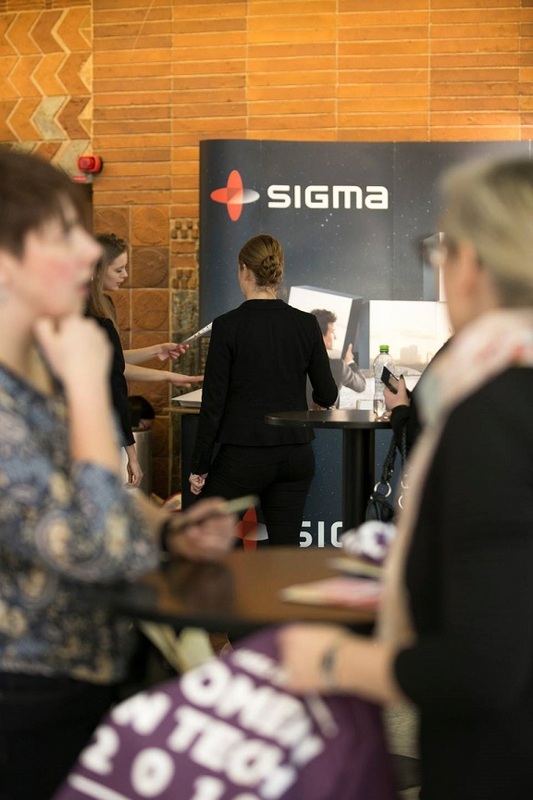 Sigma will have a stand at the career fair. We are looking forward to meeting you and sharing our career opportunities. ZMART is the annual career fair for Automation & Mechatronics Engineering and Mechanical Engineering students at Chalmers University of Technology, Gothenburg! Book yourself for a day of inspiring job offers and tips on November 23. Our Sigma colleagues have prepared some interesting opportunities and surprises for you. See you at ZMART!